GS1 sets the standard for how businesses and trade items communicate with one another and move along the supply chain. Creating optimized and successful barcodes is essential to ensuring the accurate flow of information. 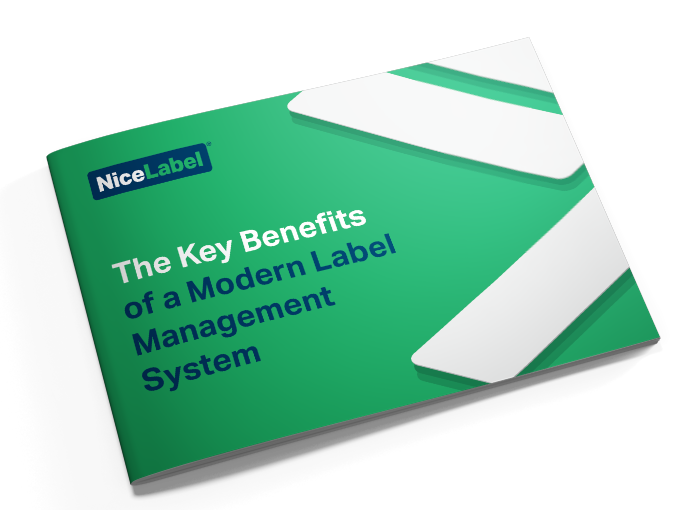 However, navigating the complex world of different standards, specifications, barcodes and labels can be daunting. 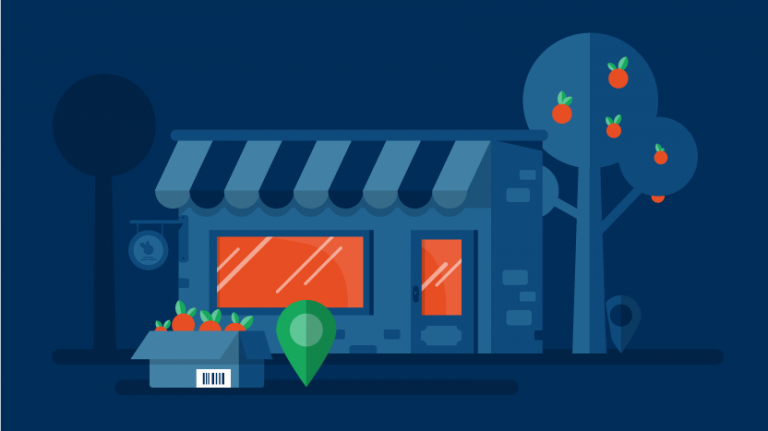 To help you focus on what GS1 means for your business, we’ve put together a collection of free resources. 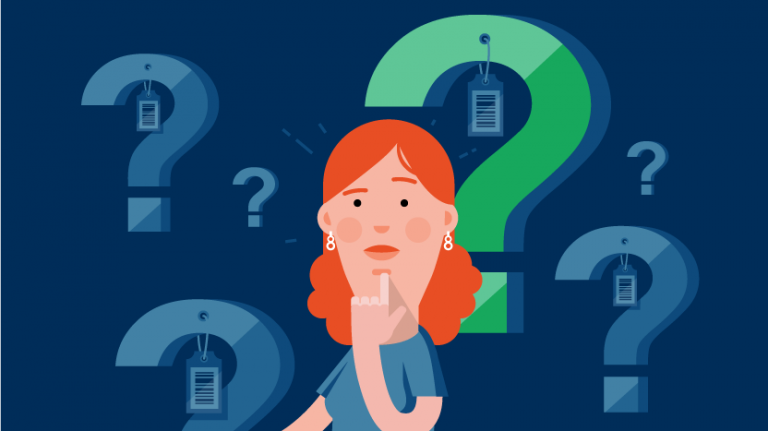 Consider this your go-to-guide for GS1 compliance. 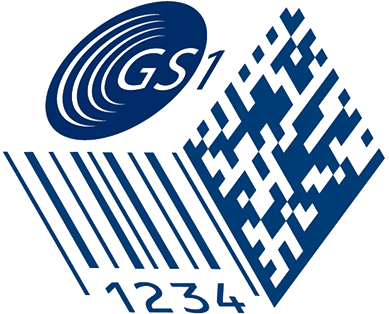 GS1 is the most widely used system globally at point of sale and in the supply chain. Adopting the universal standard helps you to get products to your business partners and consumers in an efficient, fast and safe way. GTIN is the first term that newcomers to barcode creation need to understand. It is commonly confused with barcodes, though barcodes are created using GTINs. It is a globally unique 14-digit number used to identify trade items, products, or services. GTINs distinguish items in any database and reveal the relevant information about the item. 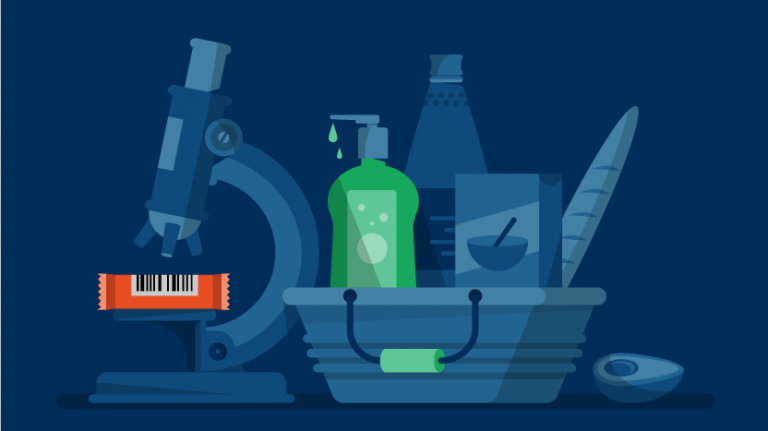 The Standard International Logistic Label (STILL) aims to replace confusing and repetitive labelling with a standard data structure, label design, and label placement standard. It is used to establish best practice in logistical unit labelling around the world, and the only requirement is that each logistic unit must be identified with a unique serial number, or Serial Shipping Container Code (SSCC). Many of our customers have gone above and beyond compliance with GS1 regulations, and seized the opportunity to digitally transform their entire label production and printing process. They have done this by implementing our modern label management system. Our Professional Services Group (PSG) can help you configure and deploy our label management system to speed up deployment and ensure that the system is implemented according to best practices.